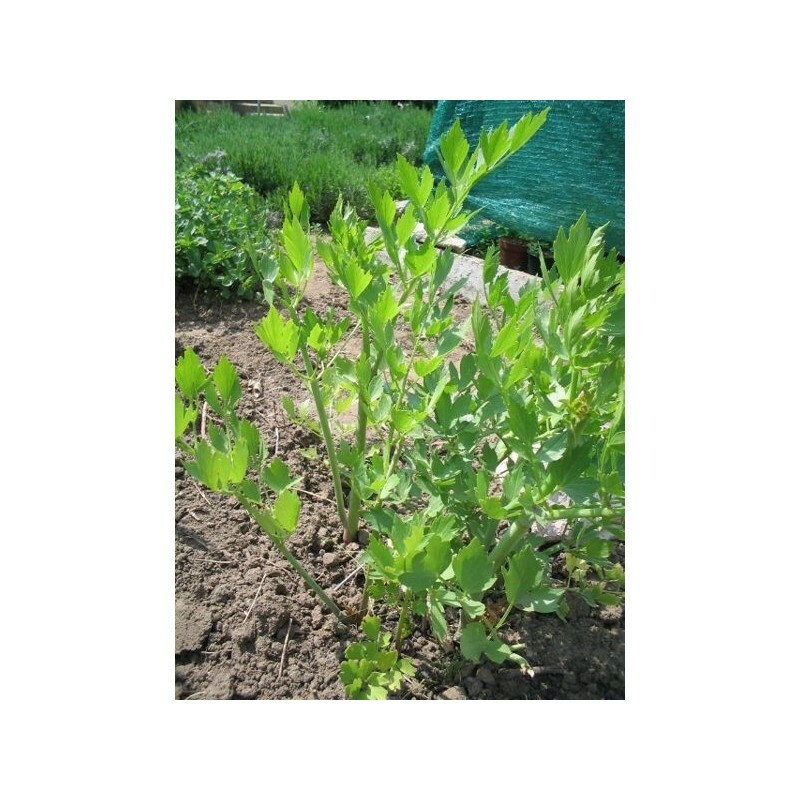 Lovage is a hardy perennial plant. 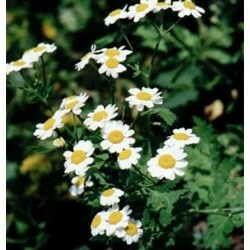 It can grow up to 180 cm tall, has yellow flowers and dark leaves. 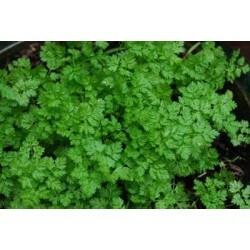 The whole plant can be used for flavouring meat and vegetable dishes, stews and soups. 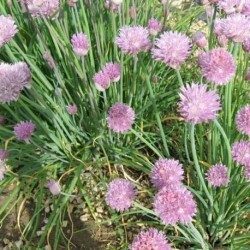 Sow from March onwards inside or outside from May, in small pots, or in fine seedbed. Sow the seeds about 1 cm deep in fine compost/soil. Seedlings can be transplanted outside in June, to a sunny/partly shady position. 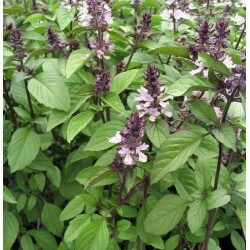 Plants like moist, rich soil. For fully mature plant production leave up to 40 cm between the plants.